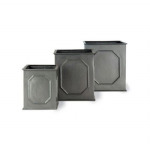 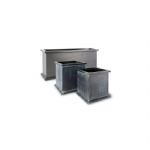 Browse our fabulous range of faux lead finish fibreglass planters. 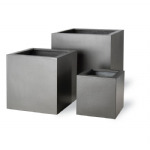 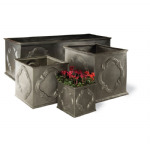 We have many beautiful and unique planters and pots to choose from in a variety of sizes and finishes. 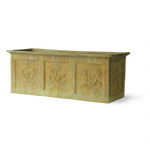 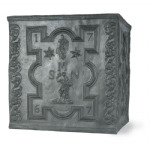 A very clever reproduction of traditional lead planters with incredibly realistic colours and textures.